At Kleenco, we provide an extensive range of reliable commercial cleaning services for commercial, residential and corporate clients. Regardless of the size of your space, our professionals guarantee a consistent clean every time. Arrange a cleaning schedule or set up a one-off clean with our cleaning experts in Victoria. Floor cleaning and maintenance: ensuring your floors are spotless, safe and hygienic. Sanitary public restrooms: ensuring the comfort and safety of your employees and clients. Orderly supply closets: keeping your store or office properly stocked. Sparkling windows and immaculate lobby areas: making a good first impression for potential clients. 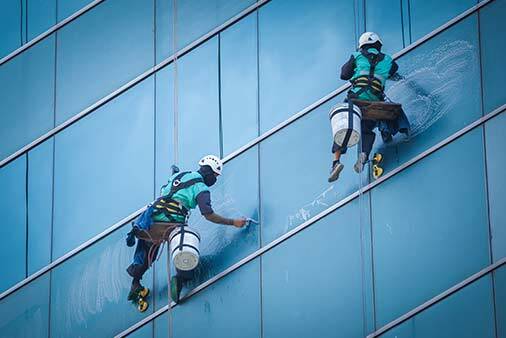 For expert cleaning services call 1300 856 595.